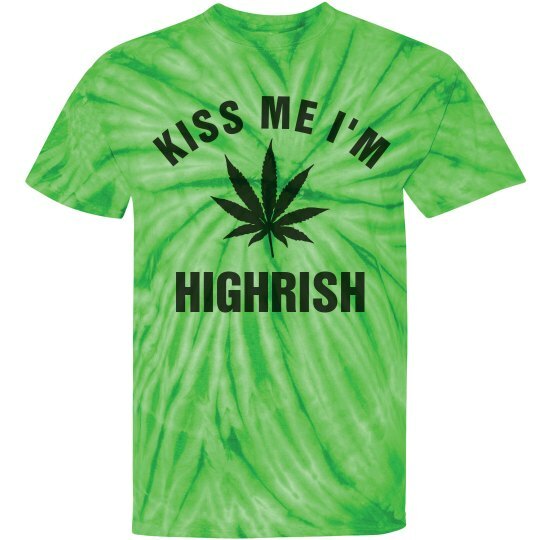 Kiss me...I'm HIGHrish! 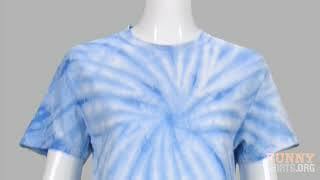 Rock this funny, green, tie dye t-shirt on your favorite holiday this year - 420! 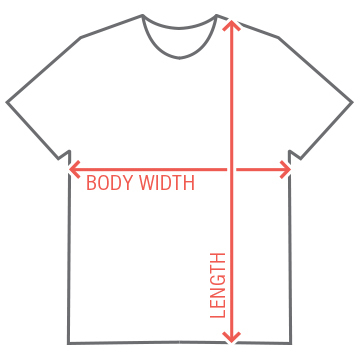 It's right around the corner so make sure you've got some cool, custom apparel to wear.